Do you ever feel like words just don't adequately describe your emotions? Like your thought would be better translated through an adorable emoji that doesn't exist yet? For Google Chrome's April Fools' Day prank, the team envisioned a solution to just that problem. 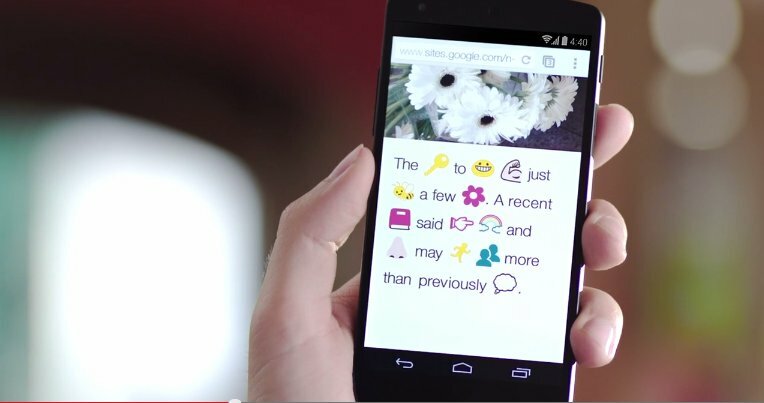 In a video released Tuesday, the team talks of a tool that can translate any word into emoji. If only it were true. "Can a word smile? Can a word roll its eyes and say, 'sorry, not sorry'?" asks Hannah Beecher, a presumably fake linguistics pragmatics professor in the Chrome video. 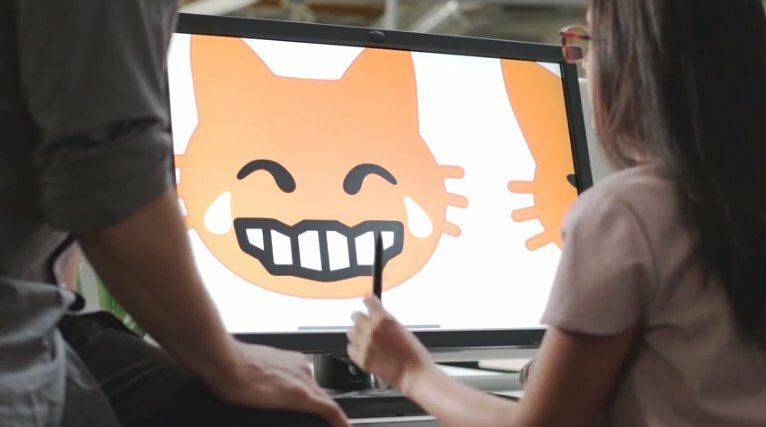 Chrome says they have a team of experts working to develop emoji for even the most complicated emotion -- like being a cat that's laughing so hard that you're crying. 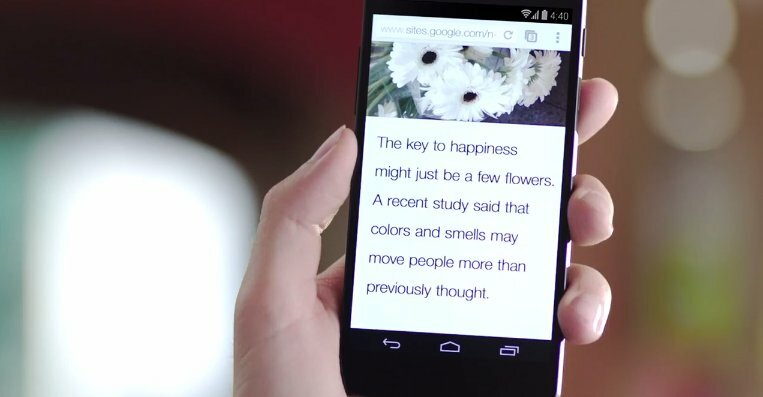 "If somebody were able to just explicitly say, 'Hey, I'm flirting with you,' or 'Hey, I'm mocking you,' that would just make my life a lot more efficient," Emily Mee, a supposed head of market research for Google Mobile Insights, says in the video. Who wouldn't want that? 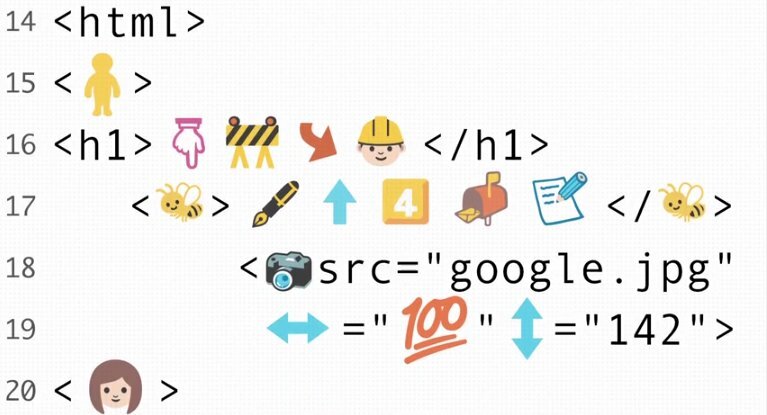 If only the Google Chrome emoji translator weren't just for April Fools'.